These top selling pens offer writing ease with intense gel ink. Available in Teal, Red, Blue, Green, Purple. 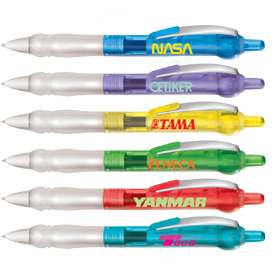 Exceptional pricing on this great giveaway – customers will hold on to this pen and make a note of your business style.